Yugumo fires a salvo of torpedoes. 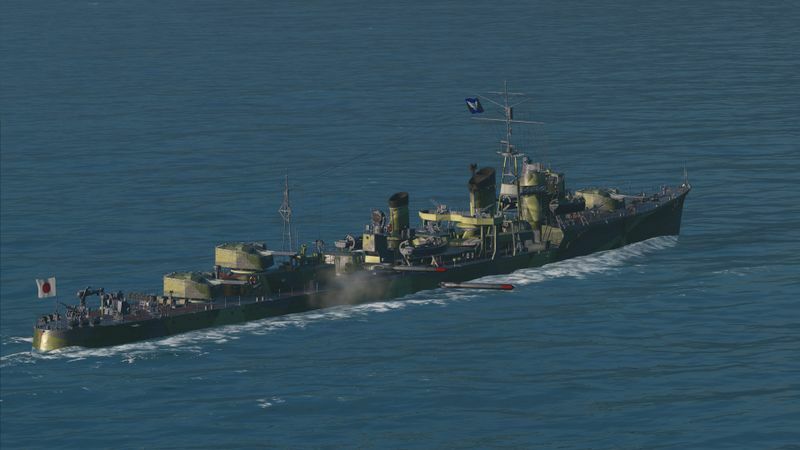 ''Yugumo'' fires a salvo of torpedoes. This page was last modified on 22 November 2016, at 00:05.